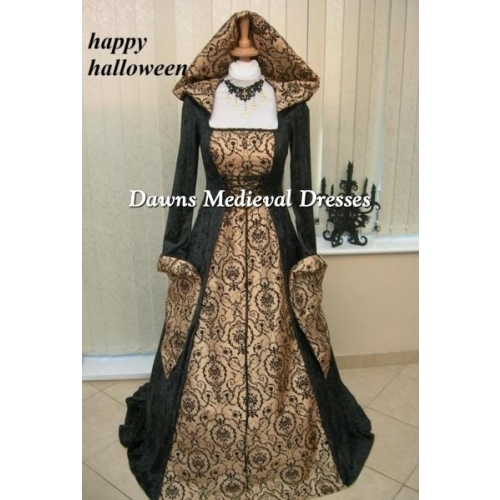 I purchased this dress for a medieval fair. Dawn was prompt and helpful with questions and was I overjoyed when the dress arrived. I received multiple comments on the day about how beautiful the dress was. It was really comfortable and exactly what I wanted. 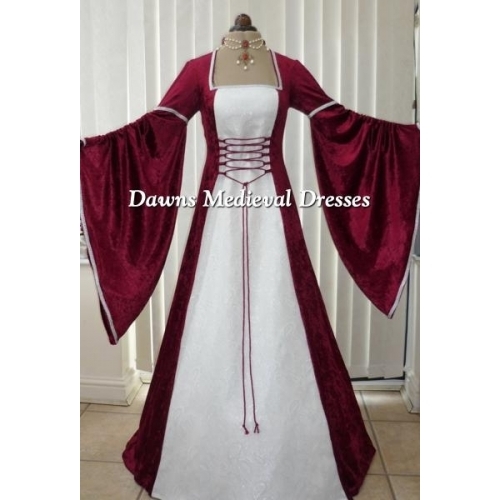 I can't recommend Dawns Medieval Dresses highly enough. Thanks Dawn.